E-Commerce and E-Business have been identified as key drivers of economic growth in emerging markets, in particular for micro-, small-, and medium enterprises (MSMEs). The E-Business Working Group in Cambodia, supported by the British Chamber of Commerce in Cambodia and with input from the European Chamber of Commerce in Cambodia’s New Technologies Group, identified a need for a market evaluation of the opportunities and barriers to implementing and accelerating E-Commerce in Cambodia, in order to promote growth and adoption of E-Commerce practices. Private sector participants have indicated that a lack of this information is a barrier to investment. 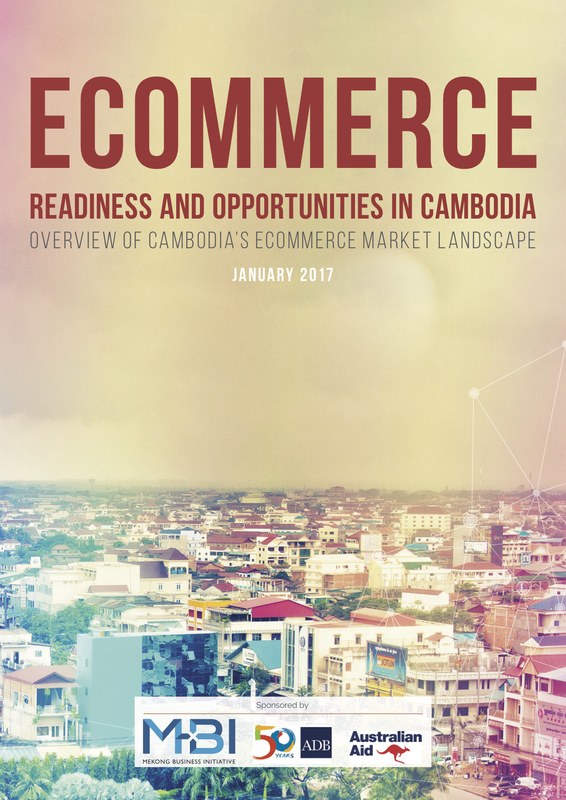 This study is intended to provide a broad baseline understanding of E-Commerce readiness in Cambodia, in order to encourage investment, and in order to identify opportunities for projects to help facilitate, encourage and accelerate E-Commerce activities in the Kingdom of Cambodia.